Digraphs can be tricky for new readers. 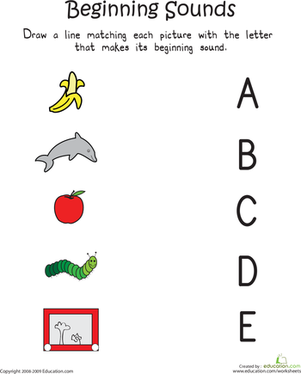 A digraph is a combination of two letters that makes one sound. 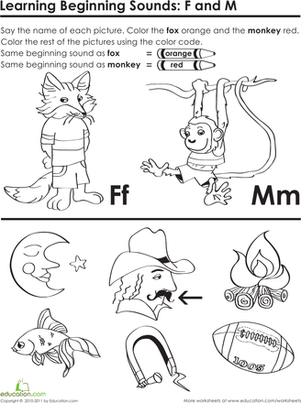 Your kindergarteners will have fun determining between the digraphs st or sk with this worksheet. 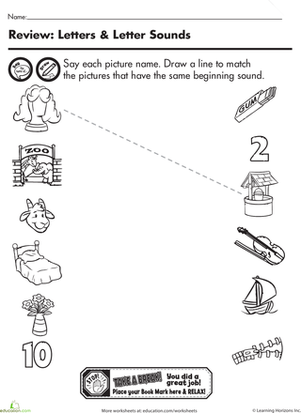 The beautiful graphics are sure to help them finish from start to stop! 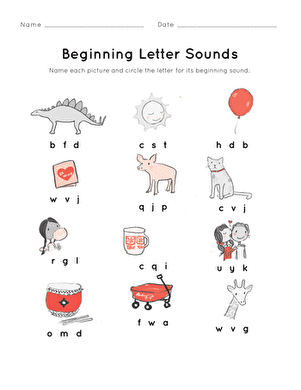 Help your child practise the letters A through E with this year one phonics worksheet, which introduces beginning sounds.